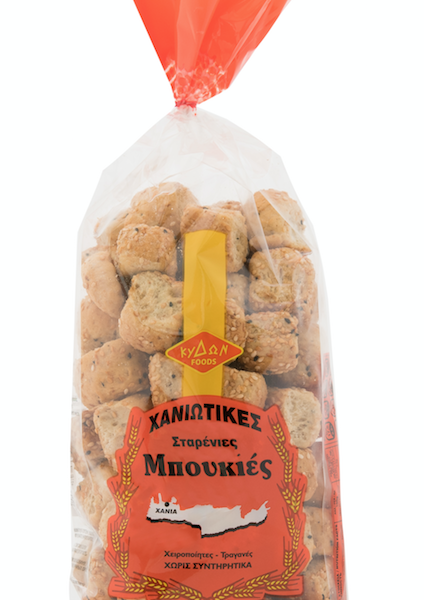 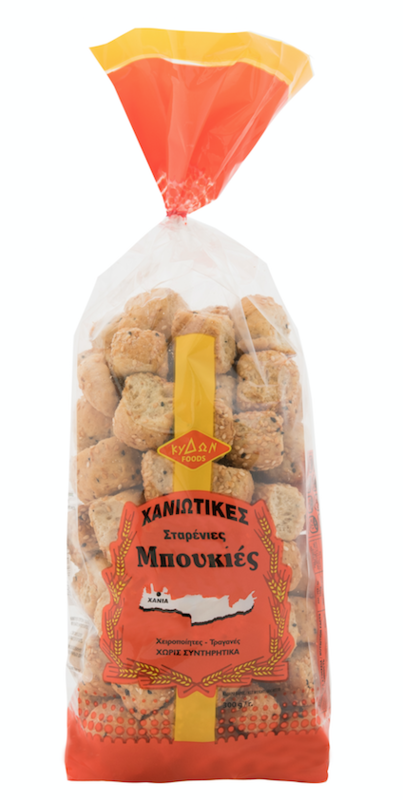 Traditional Cretan snacks. 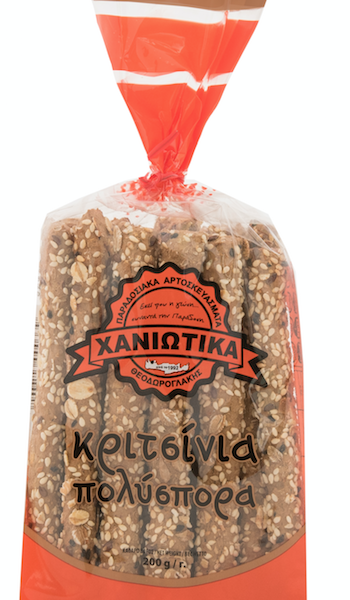 Delicious and crunchy, perfect for your brunch. 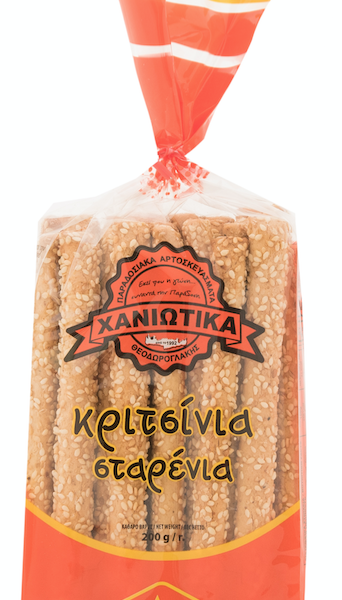 Handmade without preservatives kneaded with olive oil. 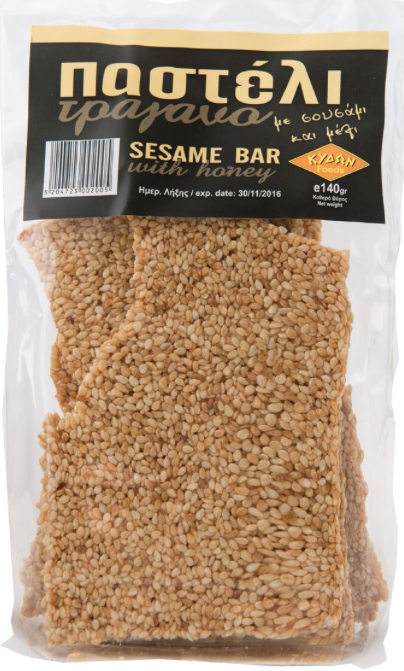 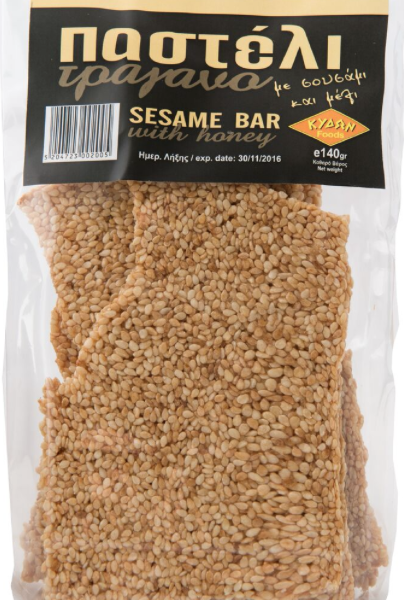 INGREDIENTS: Wheat flour, olive oil, salt, little sugar, yeast , aromatic herbs, sesame, black sesame.